Our Life and Work Programme is for disabled young people aged 19+ who want to live more independently and move into paid employment. 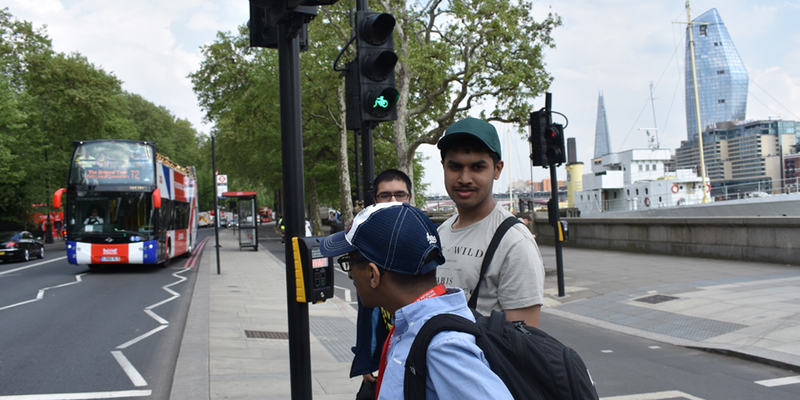 We help our trainees develop the life and work skills they need to get a job and live the life they choose. ⓘ Your Job Coach will arrange suitable work placements for you and help you look for work. They will support you every step of the way, even after you’ve gotten a job. This document outlines the processes in the Life and Work Programme and tells you how we support trainees, as well as what is expected of trainees themselves. Neal has a learning disability and started coming to my AFK in 2014, when it was known as Action For Kids. Neal was at college, and his goals were to work in a supermarket and learn how to travel independently. After gaining retail experience in a voluntary role at a store for over a year, Neal told his Job Coach that his dream job would be to work at Waitrose. 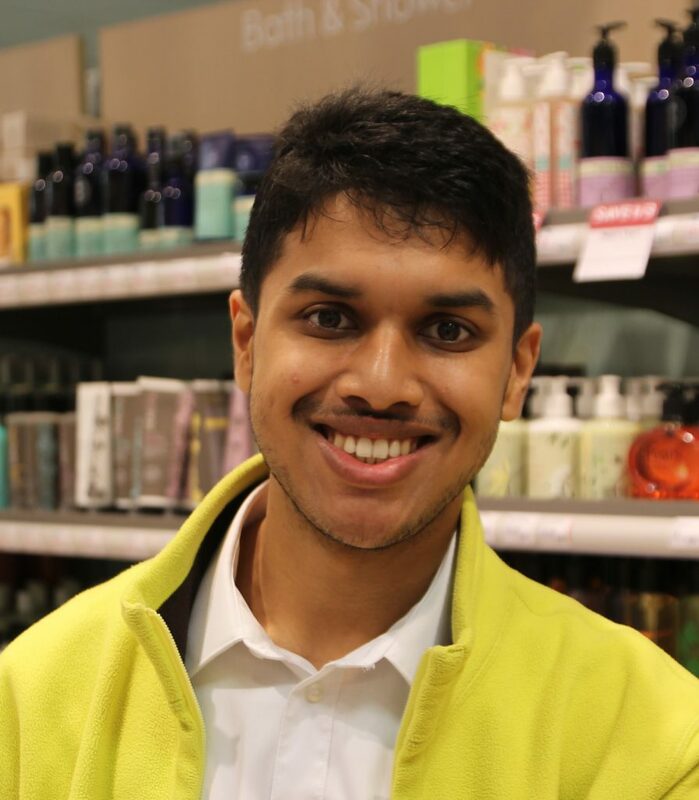 His Job Coach approached Waitrose and organised a work placement, where Waitrose saw that he had lots of great experience and skills, especially with the customers, and they offered him a paid job working one day per week. Neal did travel training with support from my AFK, and began to travel to Waitrose and back on his own after a few weeks. He now works for 3 days a week at Waitrose in a paid position and travels independently!